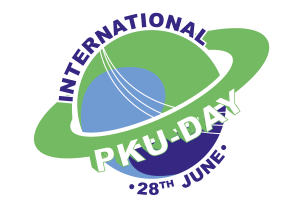 International PKU Day is taking place on June 28th. 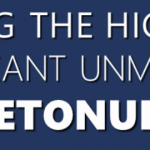 This year once again marks a special year for this important day for Phenylketonuria. It’s time to celebrate 100th birthday of Horst Bickel. 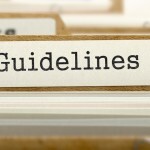 As one of the grounding farther for the PKU diet the E.S.PKU has published the report “The three landmarks of phenylketonuria” once again. You can find it on the official PKUDay website: https://www.pkuday.org/about/pku-day-2018/. Of course you are very keen to learn more about your plans for International PKU Day. Getting it online on the PKUDay website will increase the attention for it – it’s easy – just contact the PKUDay website directly: https://www.pkuday.org/contact/. You don’t know what the PKUDay is all about? Learn more here on the ESPKU website. Hey Buddy!, I found this information for you: "PKUDay 2018". Here is the website link: https://www.espku.org/2018/04/04/pkuday-2018/. Thank you.